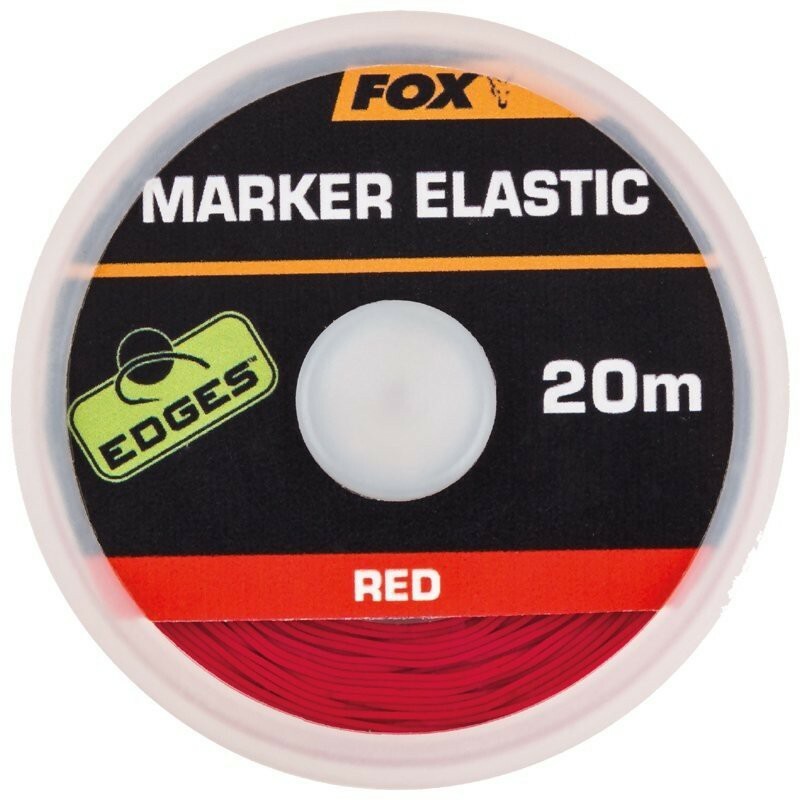 Fox Edges Marker Elastic is a bright red elastic designed for tying highly visible range marker knots onto the mainline. 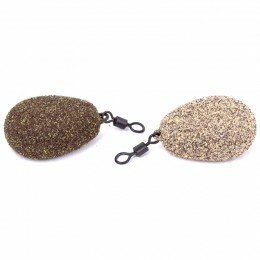 Invaluable for accurate recasting to baited areas or features, particularly in darkness. 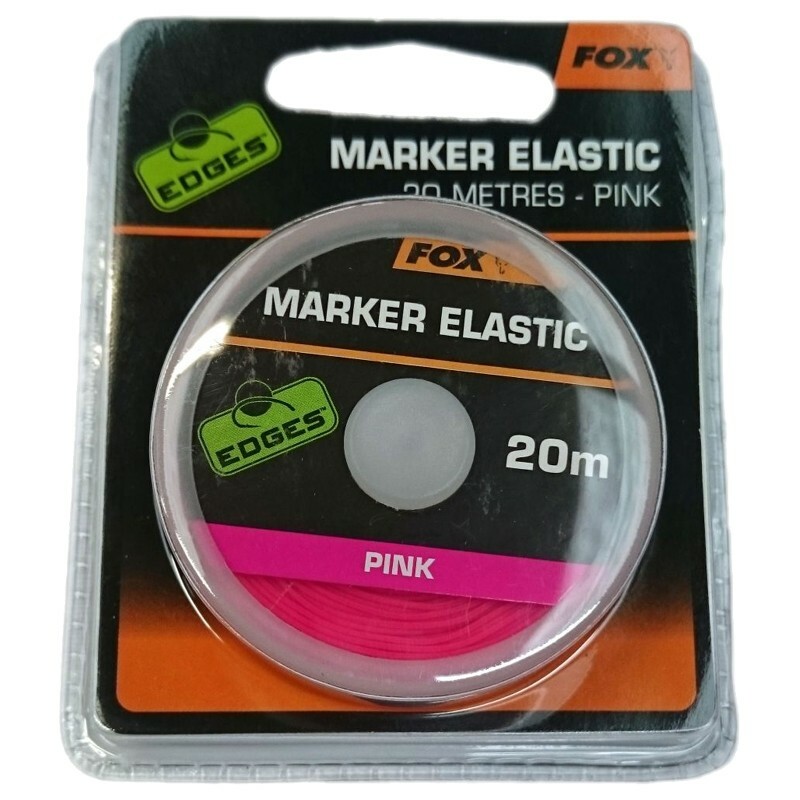 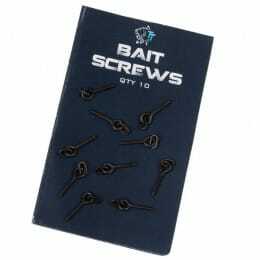 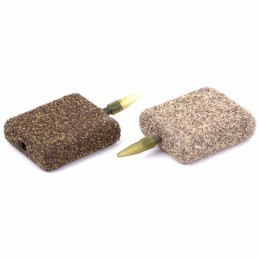 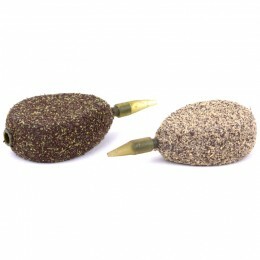 The elastic will not damage the line, is easy to remove and remains gripped in place.